There are some who really do raise the bar in their fundraising efforts to support a Great Cause. 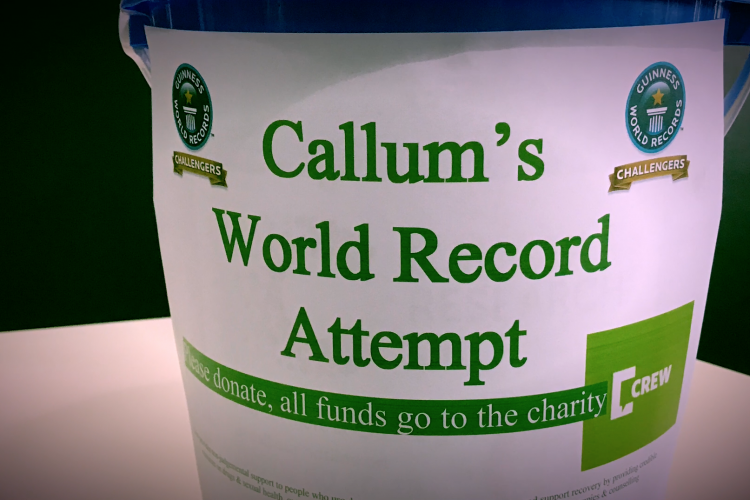 Callum not only motivated his staff team to get behind our 2017 great cause Crew, but leading by example, he managed to encourage a selection of them to take on some pretty wild challenges to raise extra cash. The theme was world records, and one effort was to crush to the most watermelons in a minute… between thighs. Yup, it was as astonishing as it was gruesome. 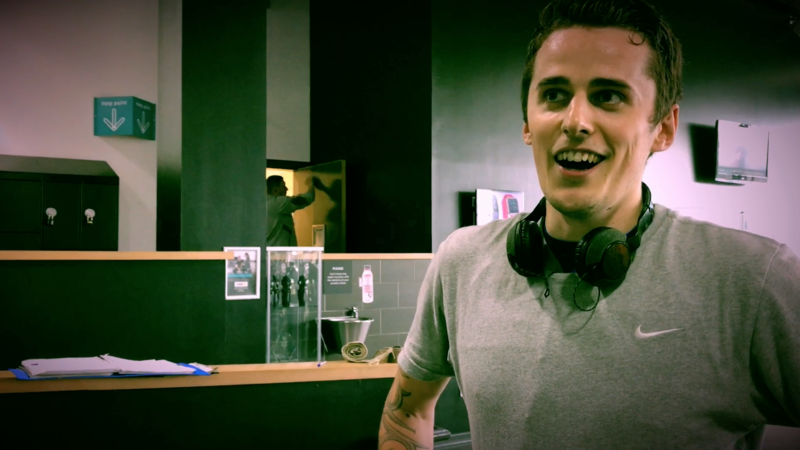 We salute you Callum, you didn’t have a chance but you went for it anyway for a Great Cause. True grit!